Easy on easy off of US 1 and I-16 interchange. 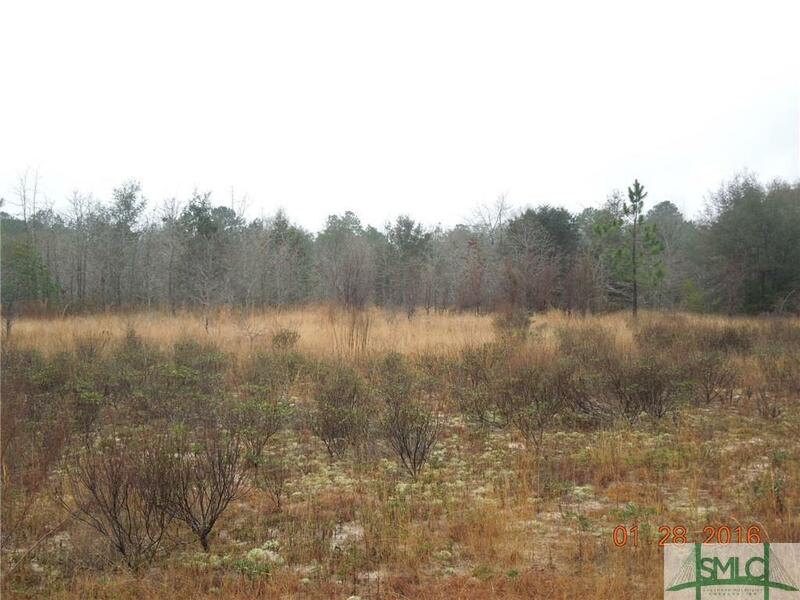 53 acres that could be great for strip mall, gas station, restaurant, commerce park, industrial park, grocery store, or subdivision. Take your pick! 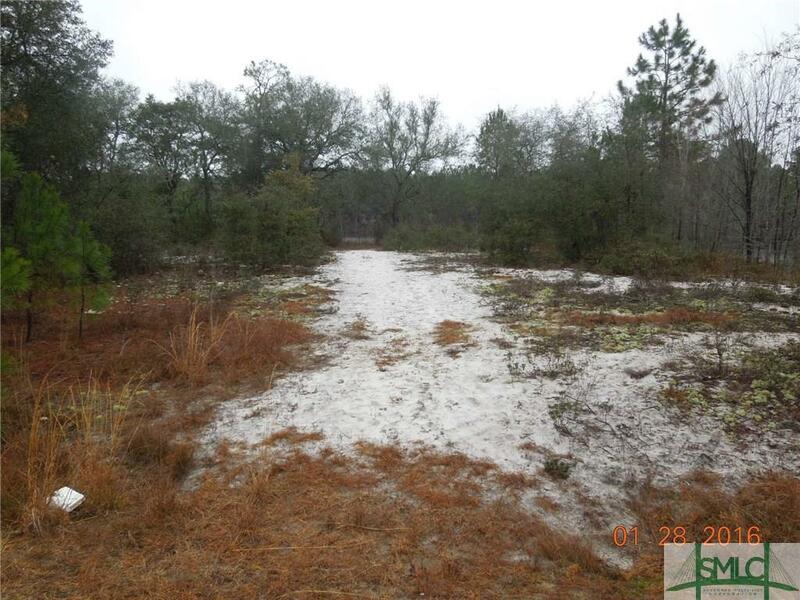 Sandy soil, lightly wooded with a nice 6 acre pond.